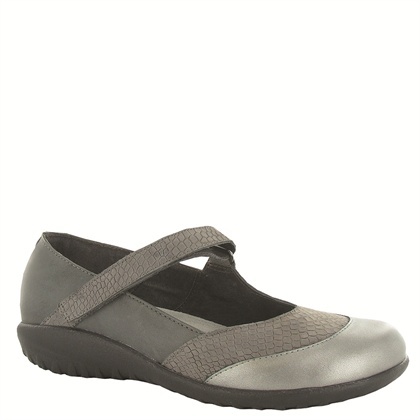 The Naot Luga is a fashionable maryjane shoe. 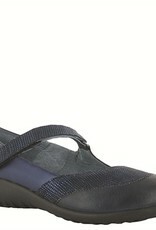 This style has a padded heel cup for stability & a hook & loop closure at the instep for adjustability. The Luga features padded technical lining which provides comfort, warmth and absorbs moisture. This style has contrasting leathers for a unique look. 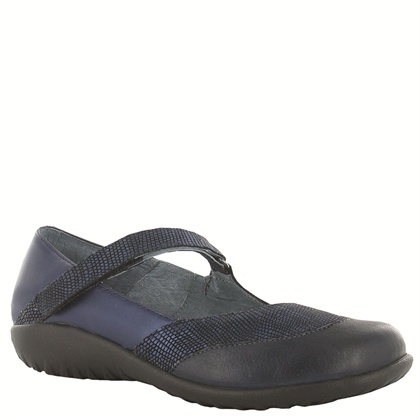 Naot's removable, anatomic cork & latex footbed is wrapped in pampering suede and molds to the shape of the foot with wear.